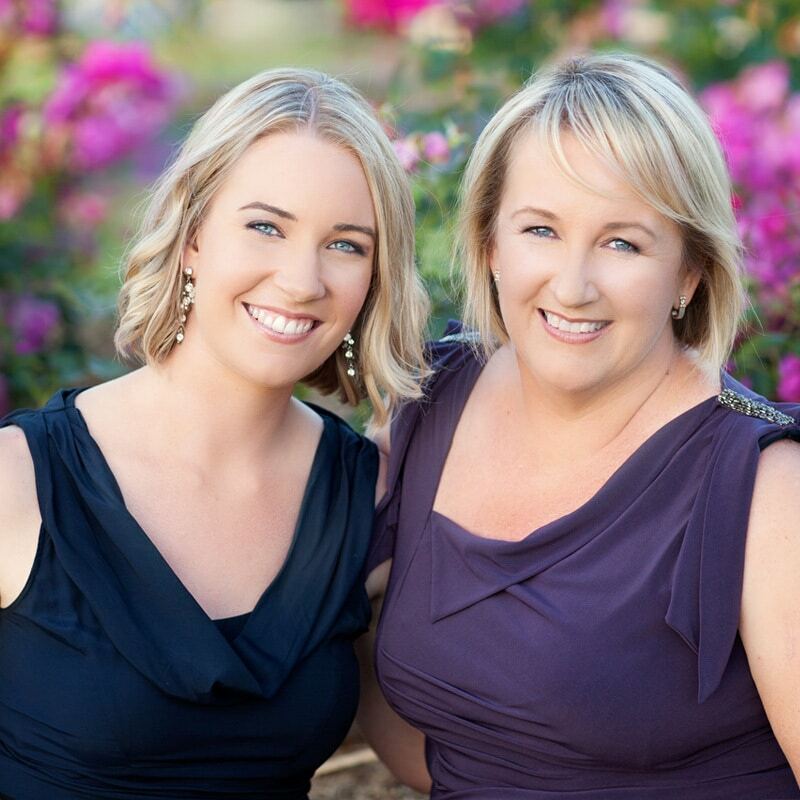 It’s our favourite time of year when we get to unveil our latest free online magazine! Volume 14 is out now and we can’t wait to hear what you think of the inspiration within its pages. 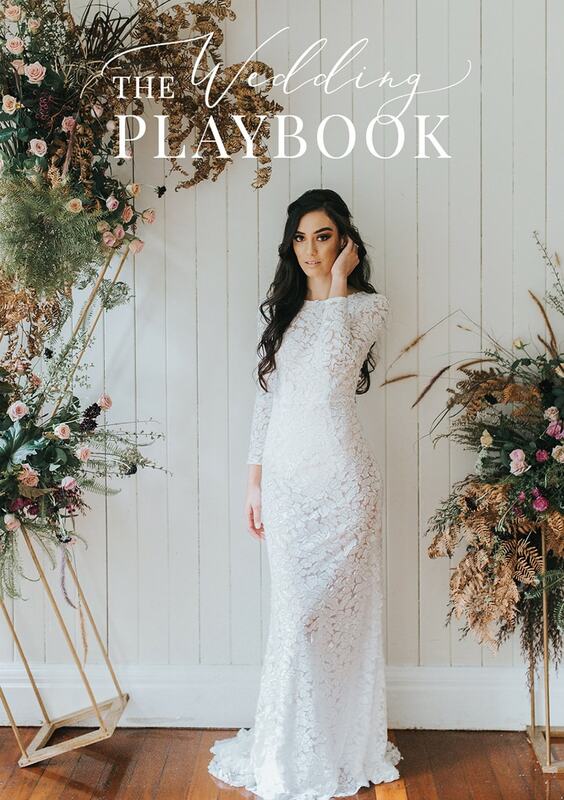 Here are five fabulous wedding ideas that have proven popular with our couples and creatives this issue. 1. Gorgeous grey – Never underestimate the impact of linens! 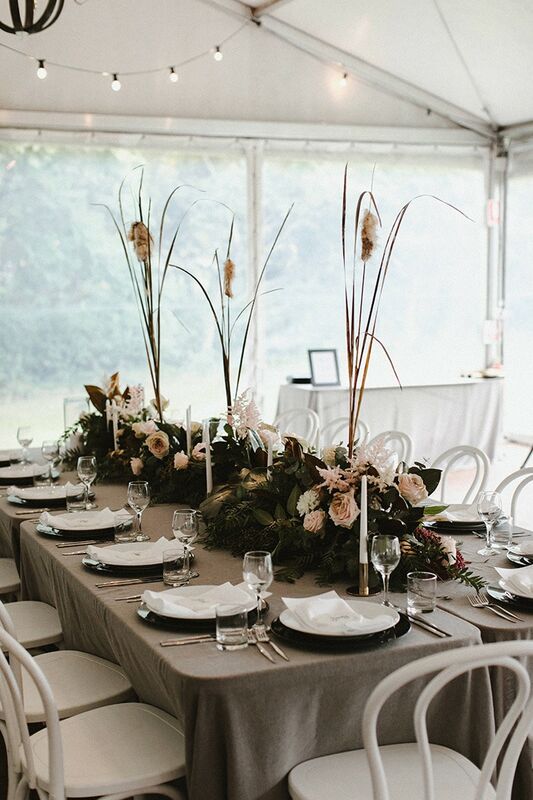 Couples are switching out white tablecloths for this modern and moody hue which plays well with blush, peach and black. 2. 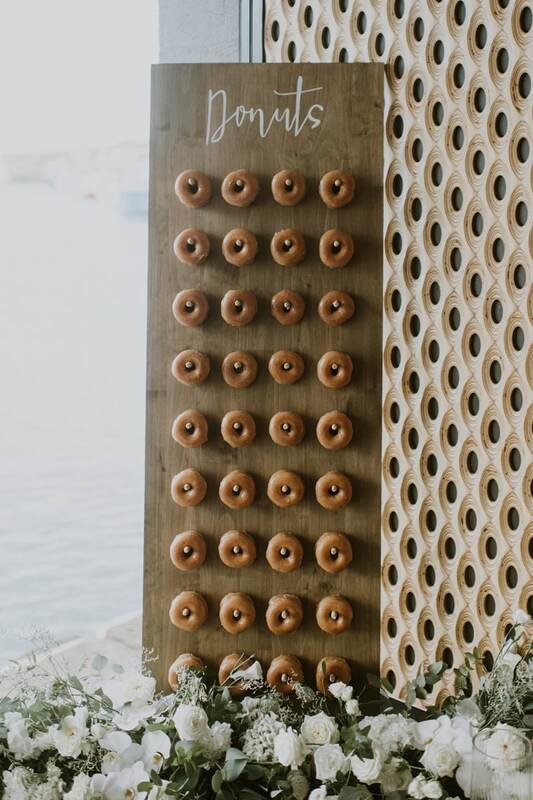 Donuts for dessert – This delicious trend is getting a whole lot of love as an accompaniment or alternative to your wedding cake. A striking display of these sweet treats is a guaranteed crowd-pleaser. 3. Velvet lounge settings – The decadent look and feel of this fabric delivers a luxurious focal point for your reception. We can’t think of anything better than taking some time out on the big day to recline in a cosy corner like this! 4. 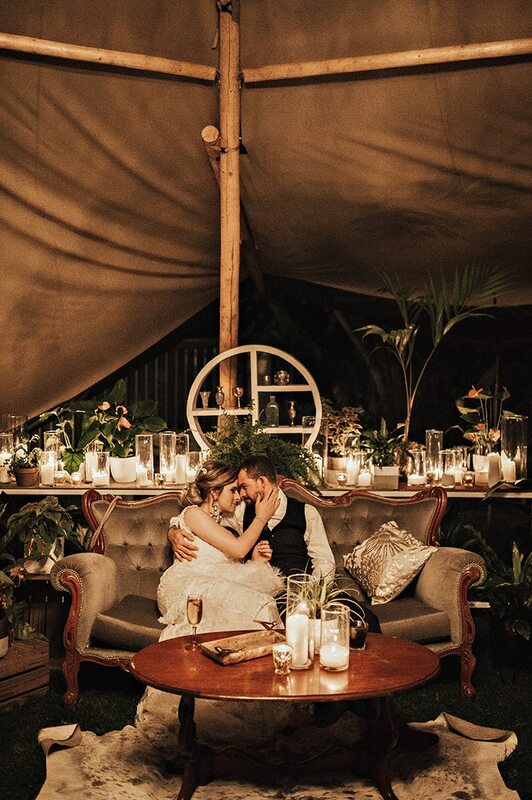 Blank canvas spaces – Our featured couples are transforming tipis, marquees and warehouses into wow factor backdrops for their vows, with many choosing to host their ceremony and reception in one location so there’s less travel and more party. 5. 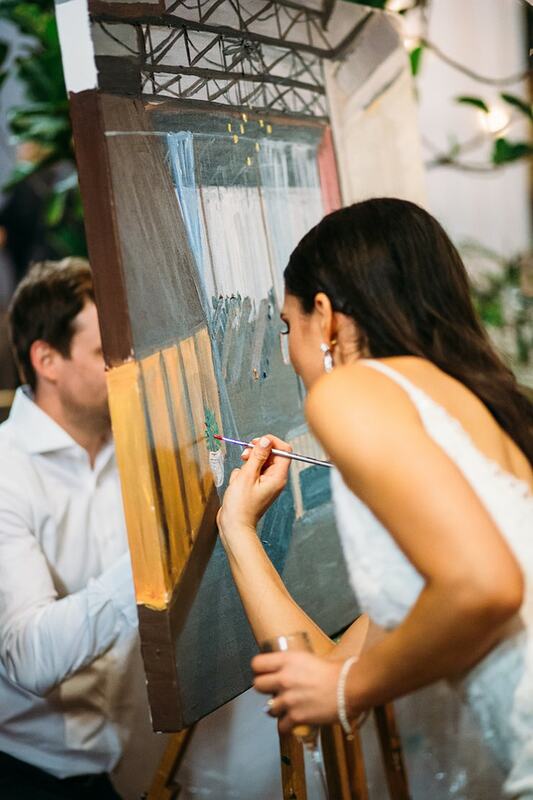 Guest experiences – Unique details like canvas painting and custom food stations are a great way to add a fun personal touch and talking point to your day! 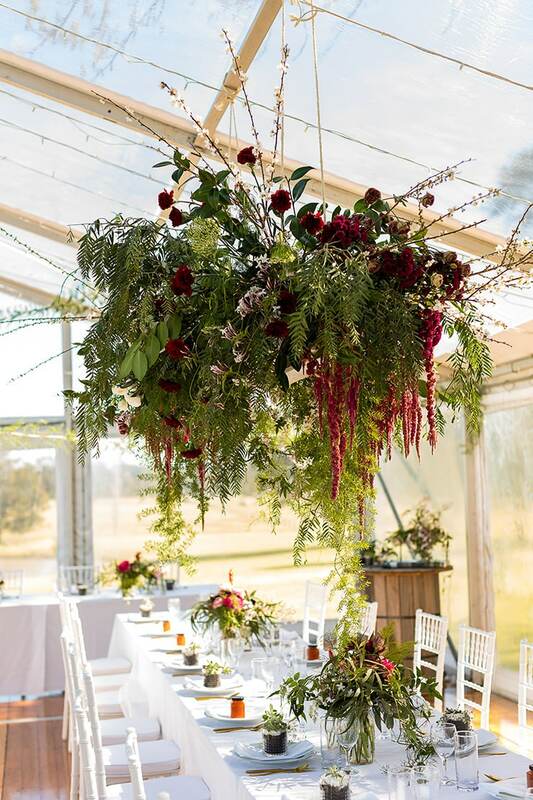 This is the perfect excuse to start thinking outside of the box when planning your wedding entertainment. 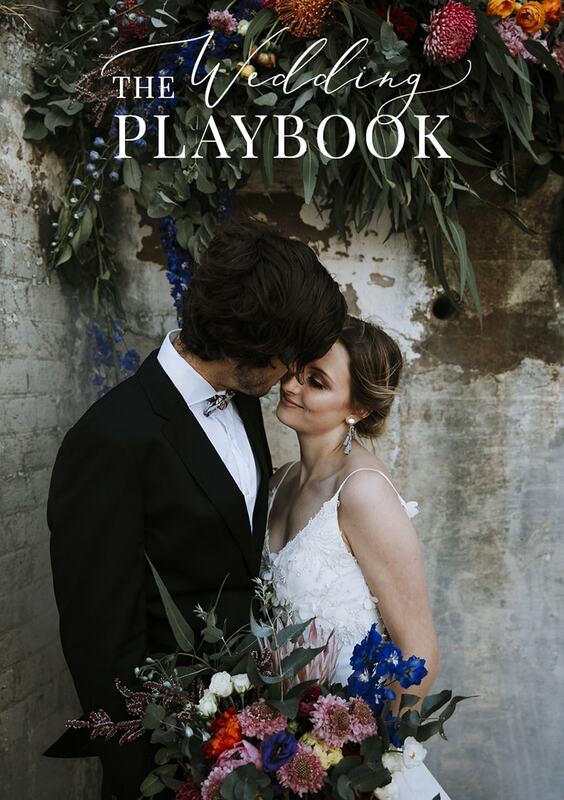 It’s such a pleasure to share these wedding stories and so much more with you – click here to read all the beautiful features.